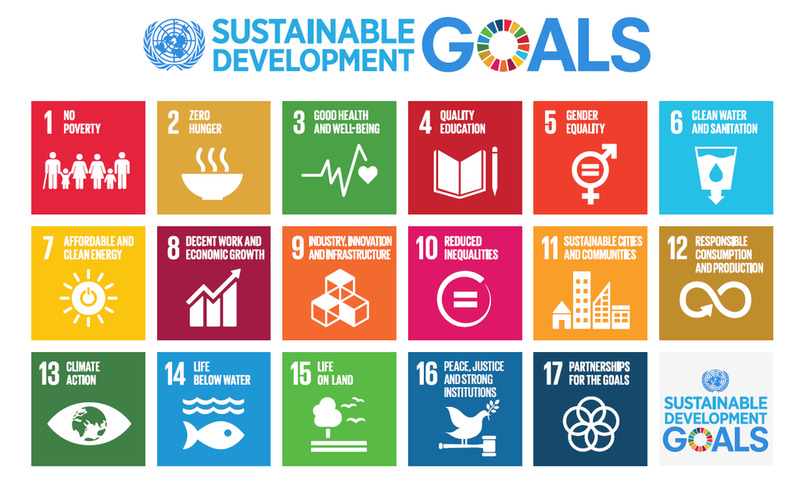 The initiative was launched by the United Nations on 2012. Its main goal is to eradicate hunger in 13 years in compliance with the 2030 Agenda for Sustainable Development. World Food Day is celebrated each year on 16th October to commemorate the founding of the Food and Agriculture Organization of the United Nations (FAO). This event promotes worldwide awareness and action for those who suffer from hunger and need food security right away. 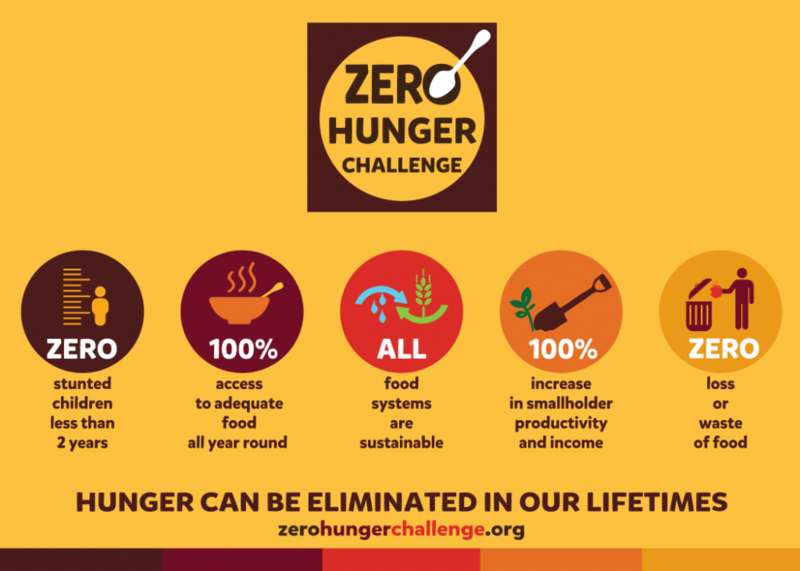 Launched on 2012, the Zero Hunger campaign reappears to meet its final goal: build a global movement and ensure the right to food as a basic human right. 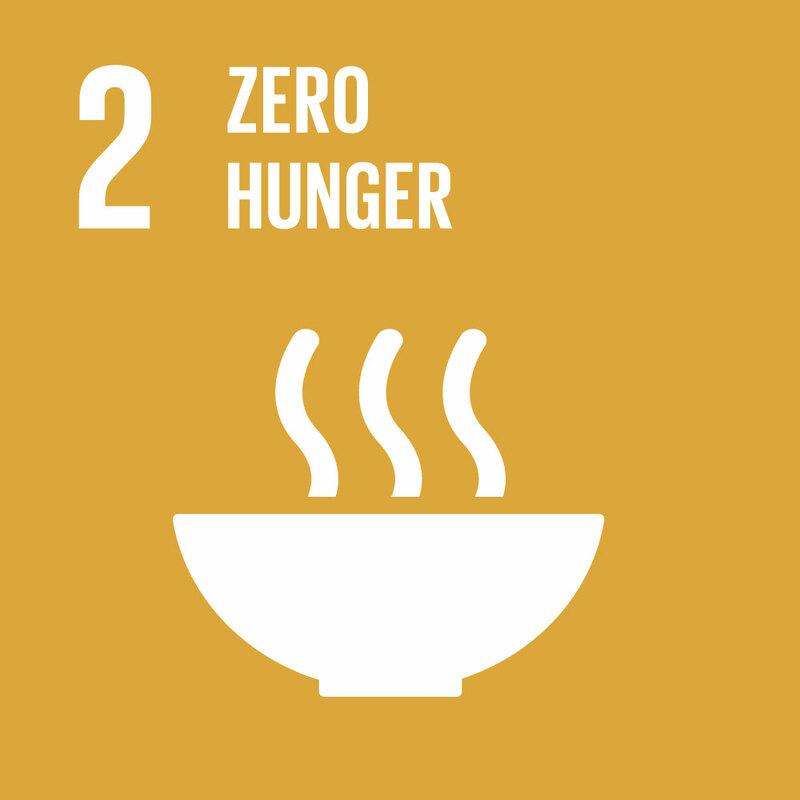 Moreover, #ZeroHunger aims to be the leverage to build a fair agriculture and food system, aligned with the 2030 Agenda for Sustainable Development. There are still 13 years left in order to reach this goal: eradicating hunger all over the world. In this sense, it seems the world is far from achieving it. FAO has announced that over 815 million people go hungry. The global population is projected to rise to around 10 billion by 2050 and that means 11% struggles to have a fair access to food. Nevertheless, FAO ensures that reaching zero hunger is possible because out of the 129 countries monitored by the institution, 72 have already achieved the target of halving the proportion of people who suffer from hunger by 2015. On 16th October, events will be organised in over 150 countries to commemorate the World Food Day, promoted also by FAO. Today’s campaign stands for the theme “Change the future of migration. Invest in food security and rural development”. In addition, the No Waste Network has given some tips to reduce food waste and becoming a Zero Hunger hero. 2. Leave nothing behind: keep your leftovers for another meal. 4. Don’t be prejudiced: “ugly” or irregularly shaped fruits and vegetables are as good as the others. 5. Check your fridge: store food between 1 and 5 degrees. 6. First in, first out: move older products to the front and place new ones in the back of the fridge. 7. Understand dates: “Use by” indicates a date by which the food keep its quality, but it is still safe for consumption after it. 8. Compost: set up a compost bin! 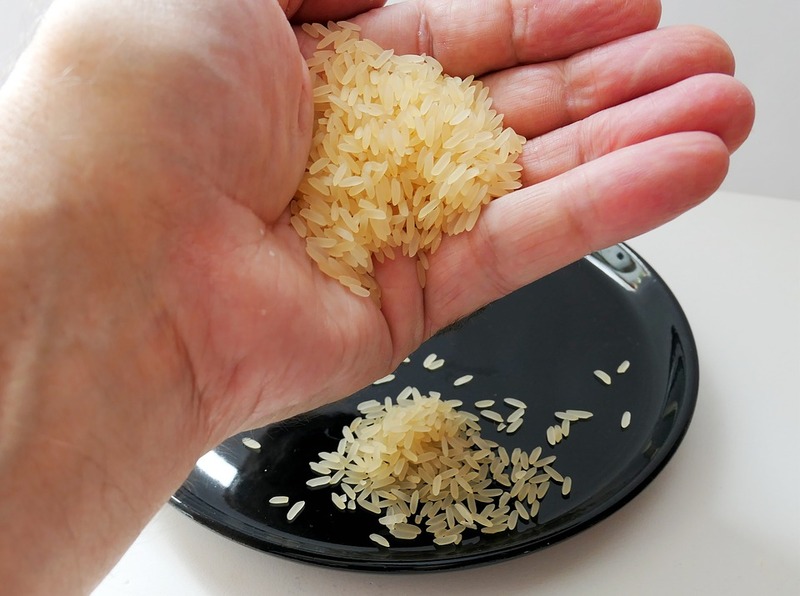 According to FAO, the food security visibly worsened in parts of sub-Saharan Africa, South Eastern and Western Asia. This was notable in situations of conflict, in particular where the food security impacts of conflict were compounded by droughts of floods, linked in part to El Niño phenomenon and climate-related shocks. Stunting still affects 155 million of children under the age of five years.